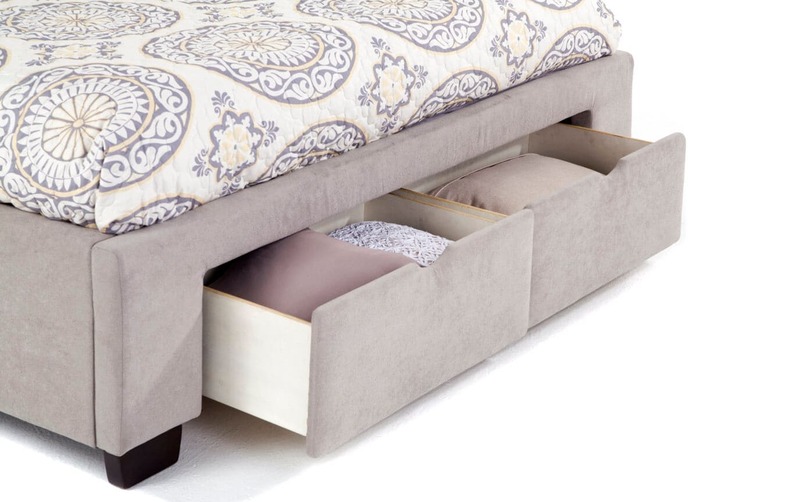 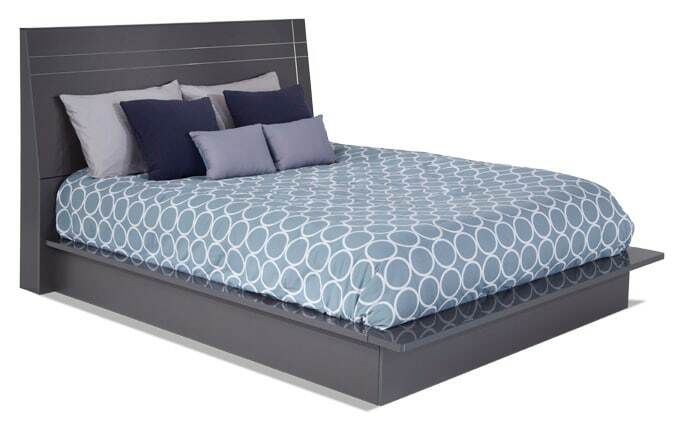 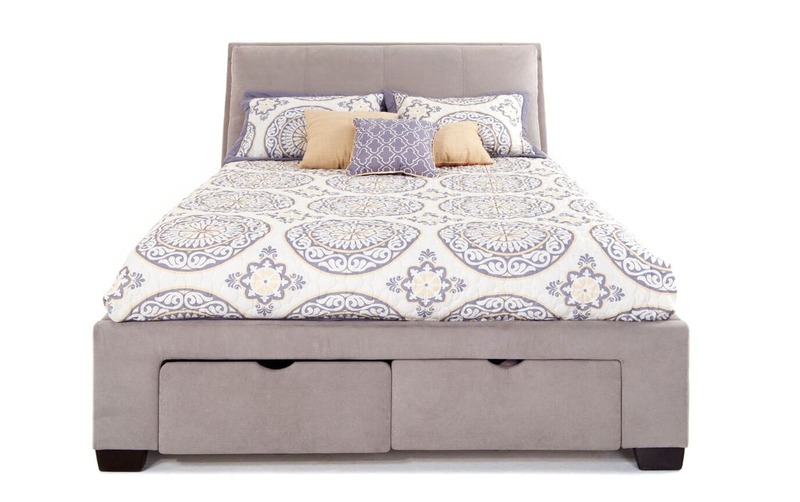 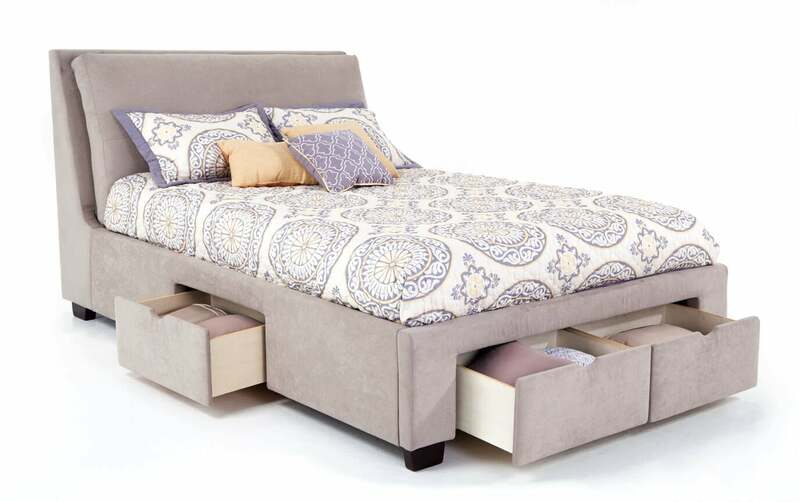 My Cameron Storage Bed does double duty by keeping your room organized! 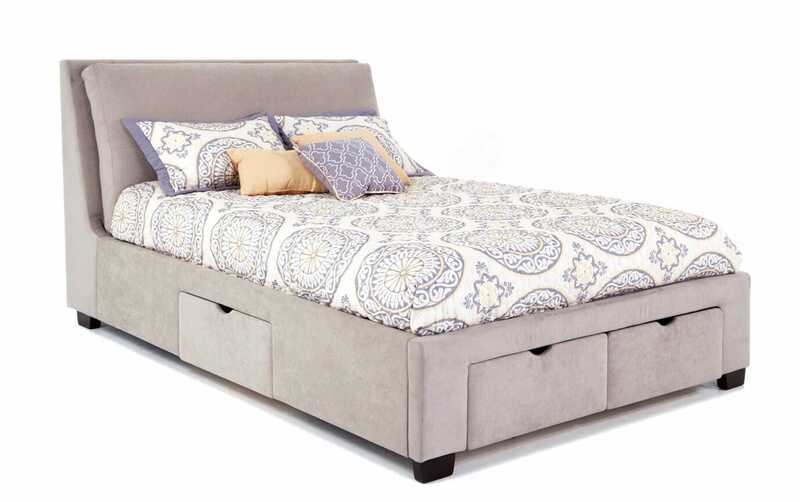 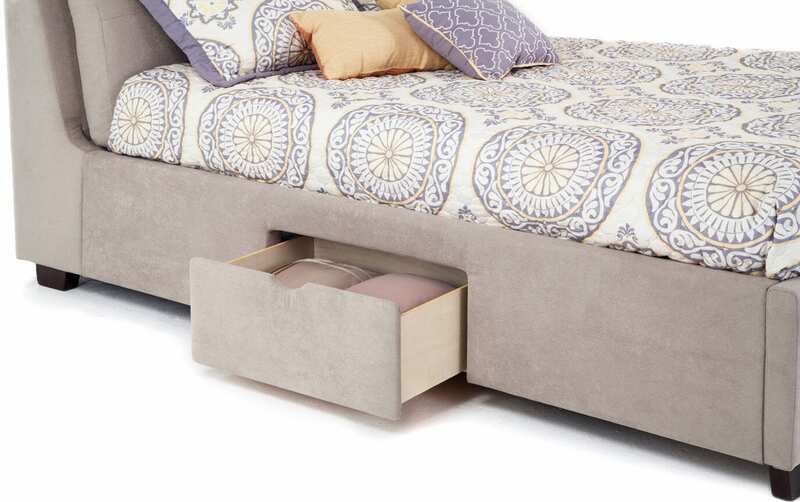 This upholstered bed has two storage drawers in the footboard and a storage drawer on each side so you can keep your spare bedding or clothing nearby and out of the way. 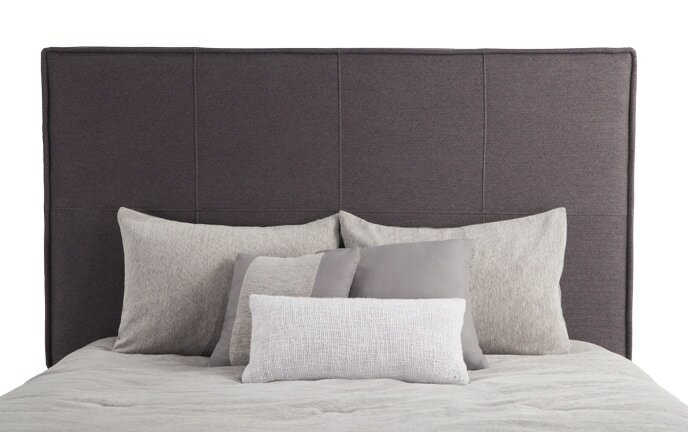 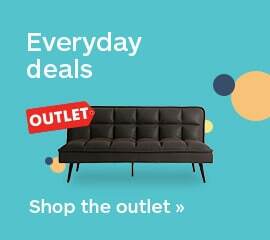 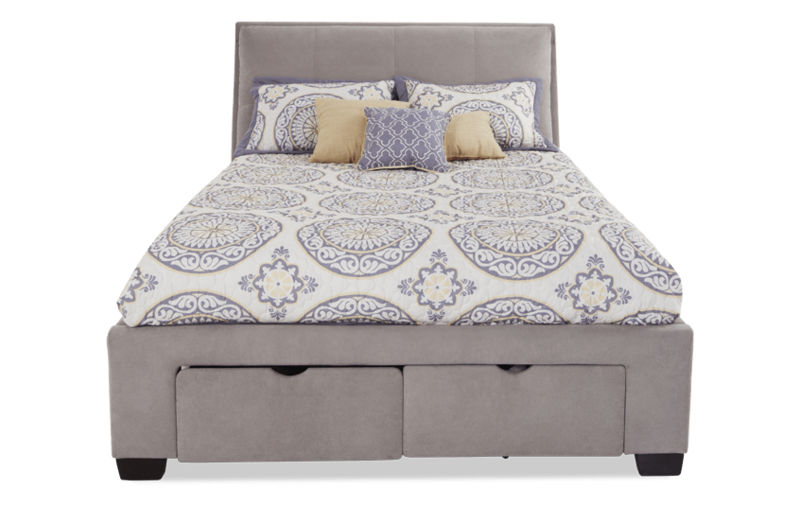 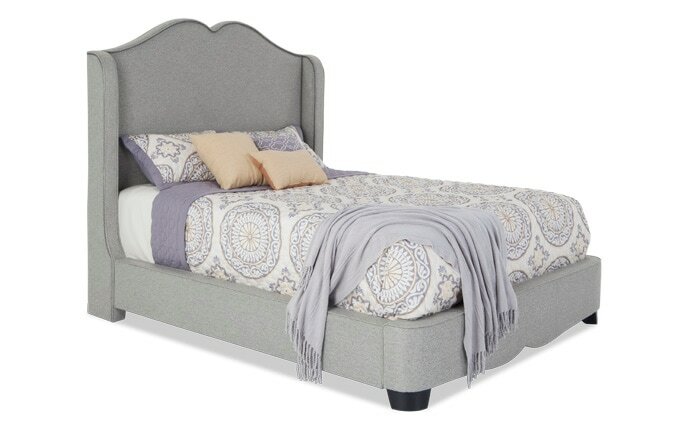 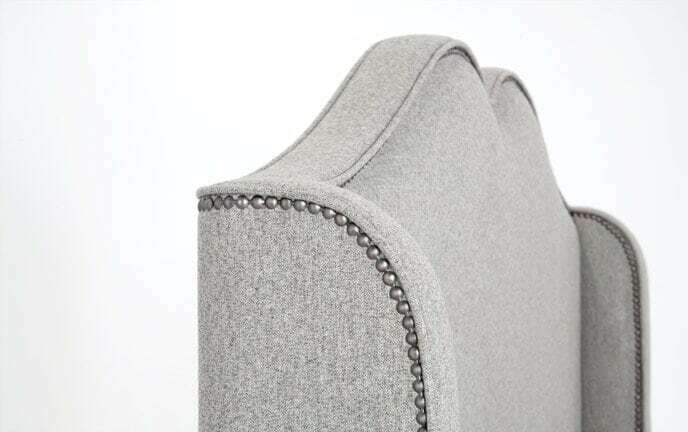 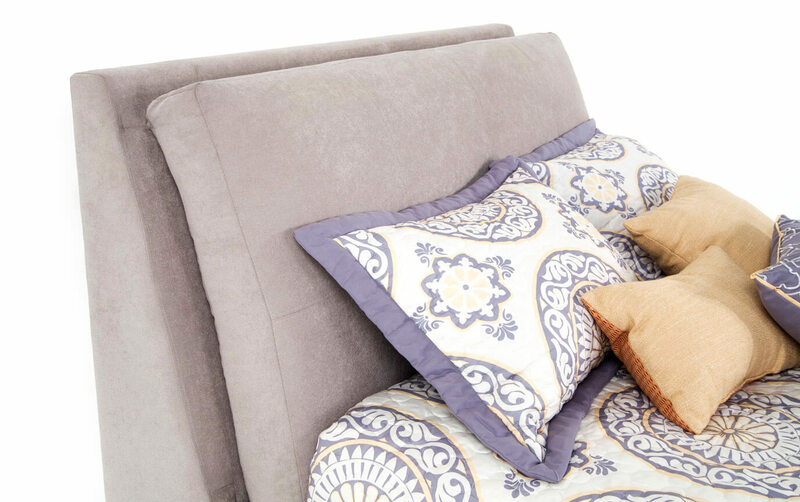 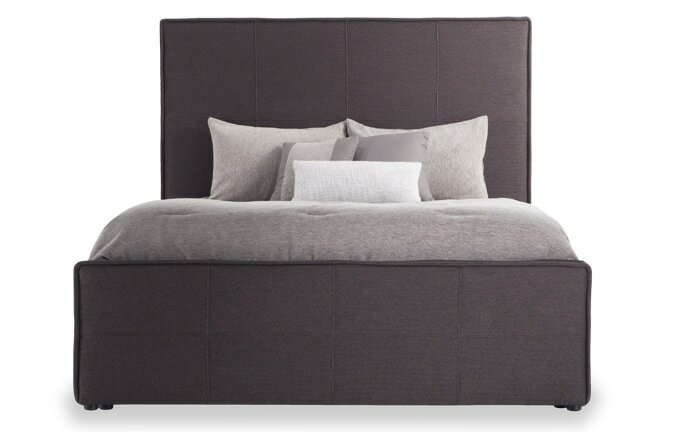 The padded headboard adds great comfort and the plush fabric is neutral for versatility.